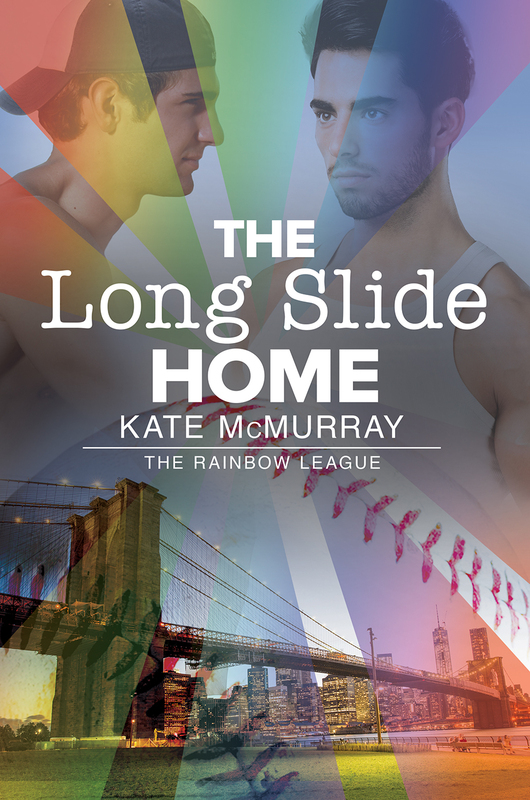 Welcome to the Rainbow League, New York City’s LGBT recreational baseball league, where the competition is hot… and so is the action off the field. 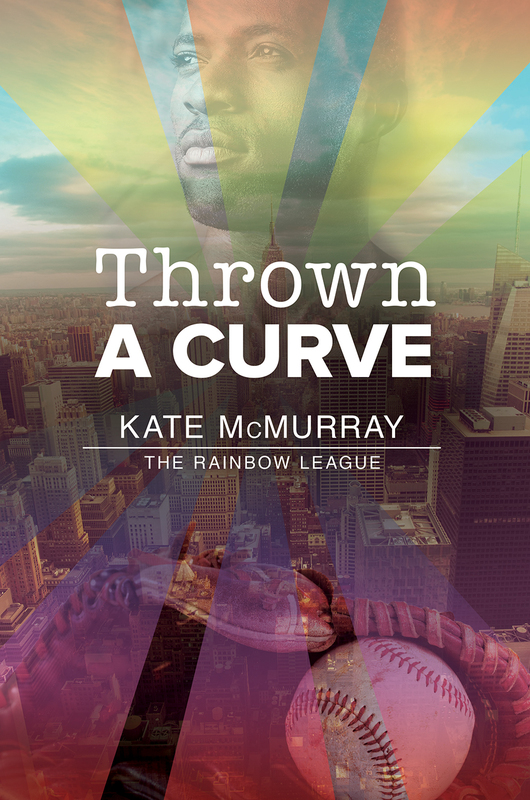 The Rainbow League is a new contemporary gay romance series by Kate McMurray, available during baseball season 2015 from Dreamspinner Press! 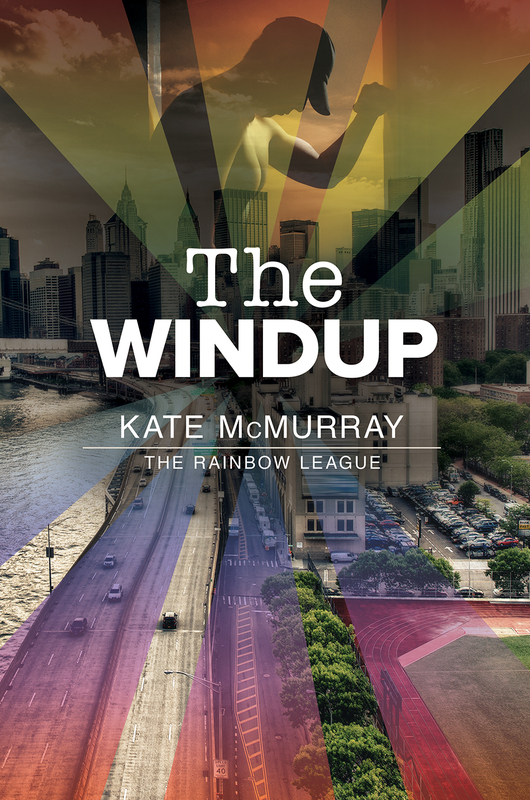 Want more baseball? 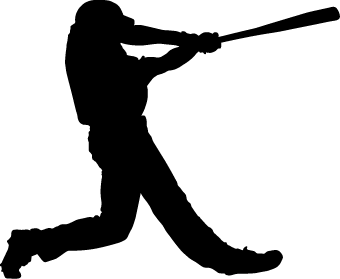 Check out Baseball Mondays!